If I stopped you in your tracks, mid-stream in your day and asked you, “What’s running your life?” What would be your initial answer? Would you say - your schedule, your work, your finances, or your relationships? If someone looked at your life with an unbiased opinion, what might they see that is running your life? 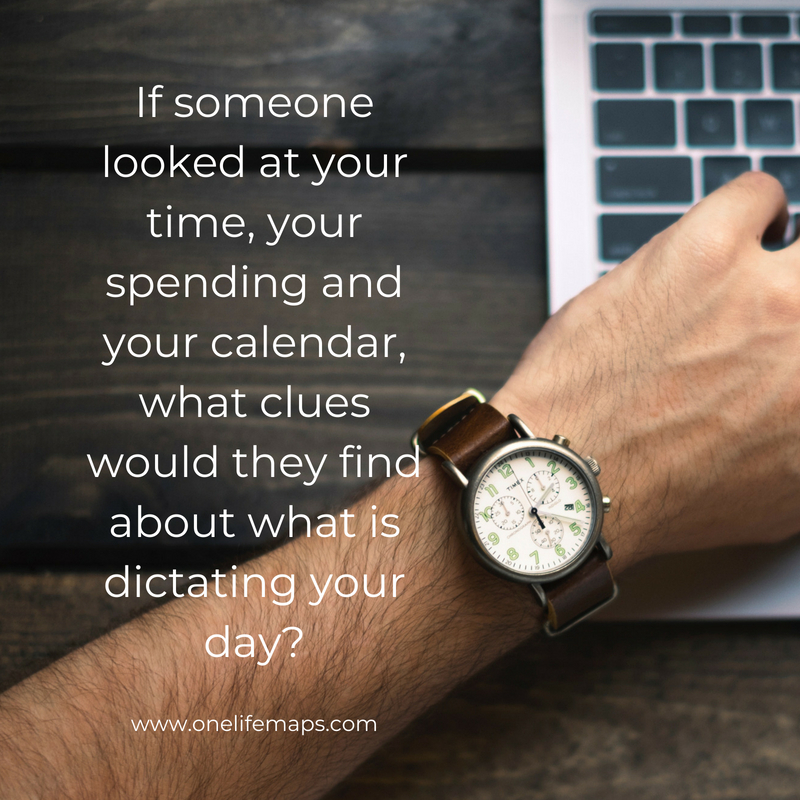 If someone looked at your time, your spending and your calendar, what clues would they find about what is dictating your day? When we look at the deepest parts of our lives, the root of what is running our life is our thoughts – the places we let our mind intentionally and unintentionally go all day long. What needs to shift in where you place your thoughts? What if we placed our thoughts on God first? What if that’s how we started our days, lived our moments and ended our evenings – thinking on God and his ways for our lives? How would our story line change?